The past few days we have been basked in sunshine and it's making me look forward to summer. Something I have always wanted to do is to take the children to a family friendly festival and we're hoping to attend one this year. For some, the idea of taking young children to a festival may be their idea of hell. But, with some carefully planning and being prepared it can be an experience which the whole family can enjoy and special memories made. So what would I recommend if you are thinking of taking children/toddler/babies? Good Quality Tent - You're going to need somewhere to sleep and ensuring that your tent is of good quality is essential. I personally like tents where there are two compartments, a living area and one sleeping area. When you have small children I think one large sleeping area is perfect. You can all feel safe and cosy together, which is perfect if you're little one still has night feeds. Also it's worth looking into travel cots for babies too, Koo-di have a superb pop-up cot which is ultra light and an ideal travel cot for camping. 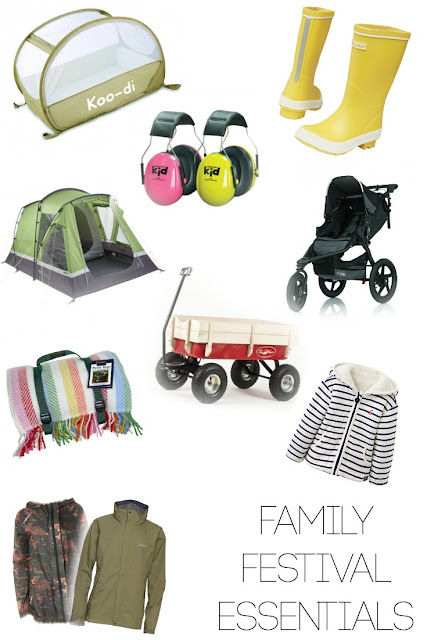 Clothing for all Weathers - So festivals in Britain can be hit and miss when it comes to the weather. Wellies are a "must" for the entire family, along with waterproofs. M and M Direct have some fantastic coats and jackets for men, women and children. 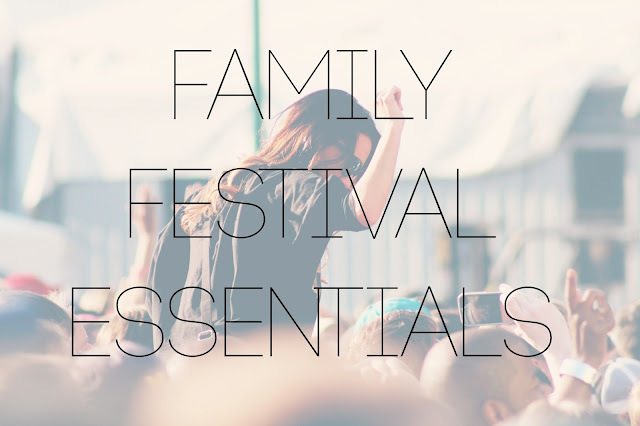 All of which are at fantastic prices, which is perfect as you don't want to spend lots of money on festival attire - we all know it can get a little muddy! Some warm clothes like fleeces are a good idea too due to the cooler evenings. Pushchair - Not a stroller, but a good quality pushchair that can handle rough terrain. We have the BOB Revolution Pro which handles rough terrain brilliantly, I would be confident that it could handle those notorious muddy fields! Festivals can be long and tiring days for young children/toddlers/babies so even if they perhaps don't usually use one it might be worth taking one anyway to save their little legs. Ear Defenders - Festivals are loud. Your little ones will need these to protect their little ears from prolonged periods of loud noise. Festival Wagon - Totally needed for transporting all of the above! I really want to invest in one of these, they're perfect for beach days too. It free's up your hands a little more and saves you having to physically carry a lot of items. Makes transporting everything a little less stressful. Have you got any festivals planned for this year?